Established in October 2004, is a Qatari diplomatic mission accredited to the Kingdom of Thailand. 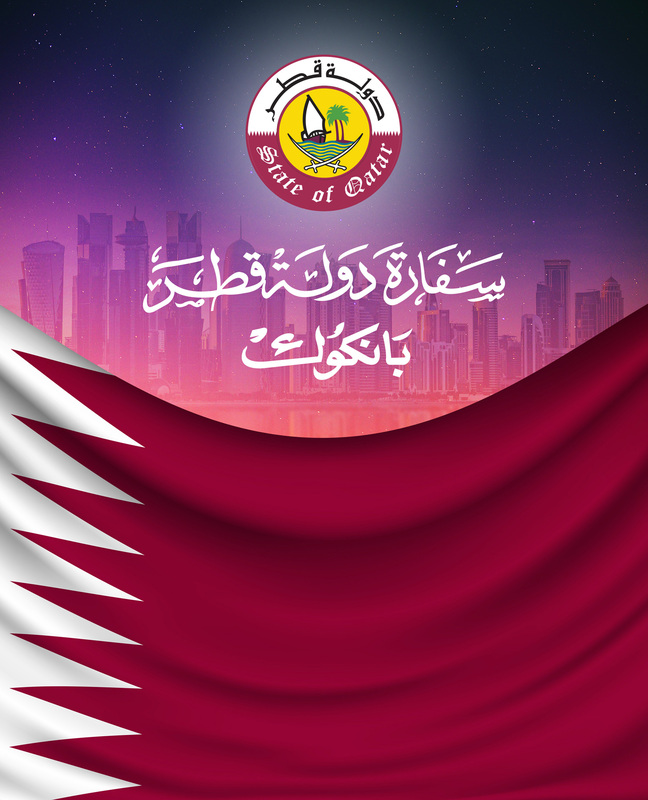 The Embassy of the State of Qatar is responsible for handling such as the official business of the State of Qatar within the Kingdom of Thailand, assists Qatari citizens, economic, cultural, and political ties. we’ve moved our official website the secure version of the web protocol that helps to protect user privacy. It’s had an global re-design, with full resources available.